If you’re looking for a Hypnotherapist in East London or Hypnotherapist in Essex then Clinical Hypnotherapist Neil Pickering could help you attain your goals, using a combination of advanced hypnosis and associated techniques, such as NLP (Neuro Linguistic Programming). Hypnotherapy is a safe, easy and rapid method of making positive changes in your life. There are no harmful side effects, only beneficial ones. In hypnosis you are fully aware of what is happening throughout and you remain in complete control. Hypnotherapy can be very effective with problems and issues you have tried and failed to overcome on your own. 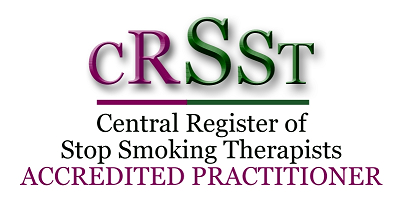 Hypnotherapy is widely regarded as one of the most effective treatments for smoking cessation, weight loss and phobias. It can be equally as effective in treating other habits and addictions, emotional problems, Post Traumatic Stress Disorder, confidence and motivational issues. Neil is a registered clinical Hypnotherapist and offers a professional, caring and discreet service from his practice in Woodford Green, Essex and Greater London. It is essential for the Clinical Hypnotherapist to utilise the most effective tools available today. Neil has continued to adopt new developments and techniques post his training in Advanced Hypnotherapy. He has been trained by some of the world's leading exponents in their fields. Gerald Kein; World renowned Master Hypnotist. 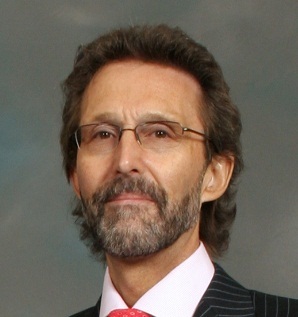 U.K: Brian Jacobs; Internationally qualified Hypnotherapist and NLP Master Practitioner. Dr David Muss; Originator of the "Rewind Technique" for Post traumatic Stress Disorder. Nick Davies; Renowned Sports Performance coach. 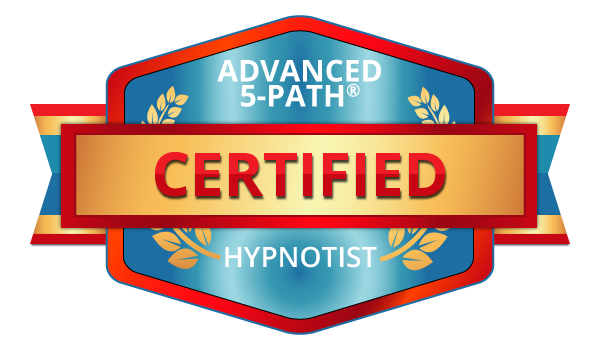 Neil is a certified Advanced Practitioner of The General Hypnotherapy Register, a certified Advanced 5Path Practitioner and a registered practitioner with the National Guild of Hypnotists, which is recognised worldwide with membership in over 70 countries, and a member of MENSA. Neil adheres to the codes of ethics and conduct of these organisations. Unlike many hypnotherapists who use only suggestion hypnosis to help their clients overcome their problems or achieve their goals, Neil also uses analytical hypnotherapy, together with Neuro-Linguistic Programming (NLP) techniques, where appropriate. This combination achieves greater success in a shorter period. Analytical hypnotherapy techniques enable us get to the root cause of the problem so you can let go of any unhelpful underlying emotions and feelings. NLP techniques are used to help motivate and to change negative feelings into positive ones. Where there is an unwanted, negative habit or behaviour, I will help you break the behaviour and replace it with something better for you. You are unique; the approach I take is tailored to the individual in order to achieve the desired result. My goal is to always work within a framework of honesty, genuine care, confidentiality and support.